The Bible is God's Word not just because it tells us so, but because it is so unique and powerful. 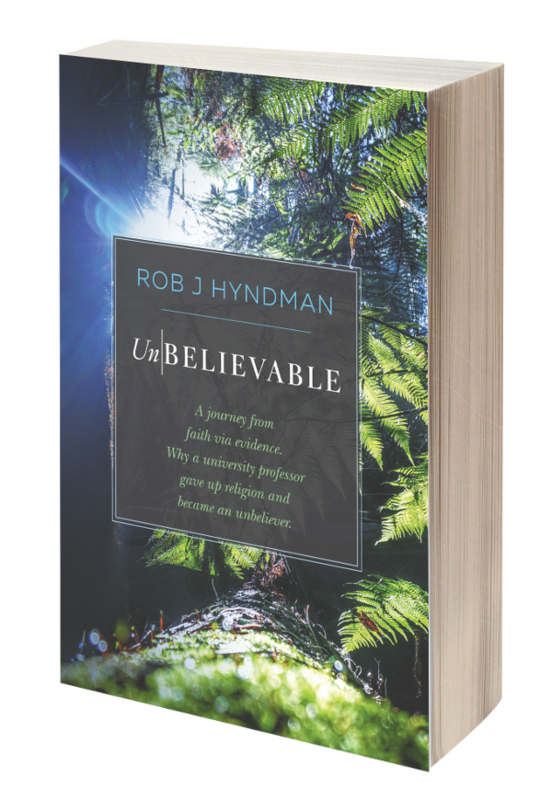 If you had taken the trouble to read all three of them, you could see what makes the Bible so strikingly different from the Koran, the BoM or any other "scripture". Millions upon millions of Muslims would argue exactly the opposite. People argue all kinds of things. This is why Christadelphians believe that people have to think for themselves and make their own decisions instead of following the crowd. The problem is a person would have to be already convinced in order to say that. 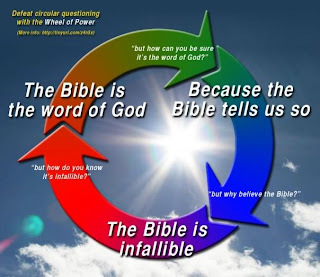 The way a person gets convinced is believing that the Bible is God's word to start with. The way you get there is . 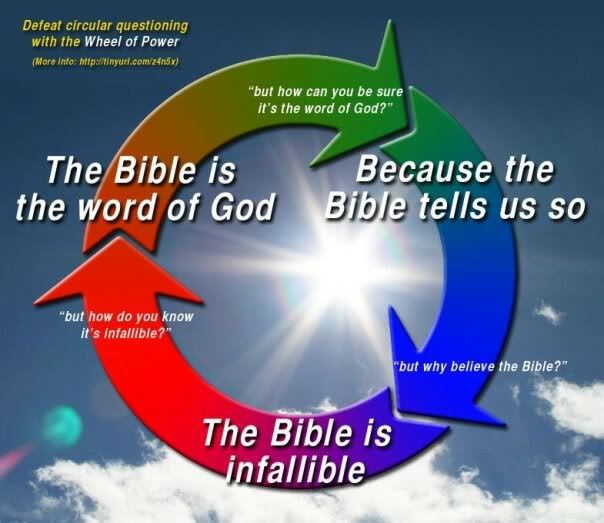 . . well, welcome to the wheel of Christian circular reasoning. Of course I'm convinced. But I wasn't born like that. I started off reading the Bible and thinking about it. This is how I came to the conclusion that it must be the Word of God. Hey, I did the same thing. The thing is though, I knew that the Bible was true before I even opened it. How did I know? Because everyone said so and knowing no better, ended up convinced of it. Well, if you want to portray Christadelphians as stupid people with no logic who believe whatever they are told, this is your business. But nothing could be further from the truth. No, no. I don't think CDs are stupid people. If anything, they are too intellectual for their own good. It reaches a point of being completely brainwashed where Bible study etc. becomes the only important thing in life. They become exclusive, biblical intellectual snobs to other people. They are right and everyone else is wrong. The Bible is held as being true no matter what the scientific facts are to the contrary. The Catholic Church made the same mistake with Galileo and Bruno as CDs do today with evolution and genetics, geology and archeology. In essence, they outsmart themselves and the cause is believing that the Bible is inerrant in all things. "Christadelphians believe that people have to think for themselves and make their own decisions"
Really? Christadelphians don't know how the Bible came to be written. If they did, they couldn't hold their racist, millenist beliefs. They don't think for themselves, they recite a pre-digested mash of Thomas and Roberts.